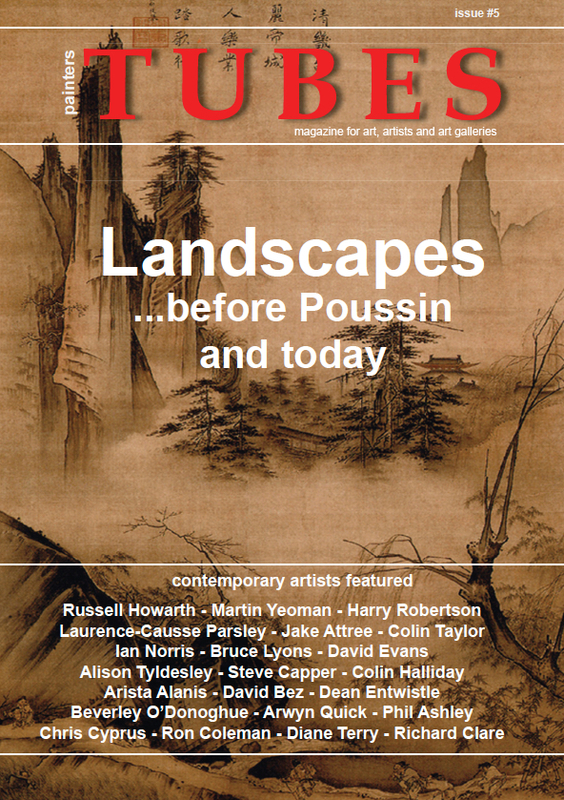 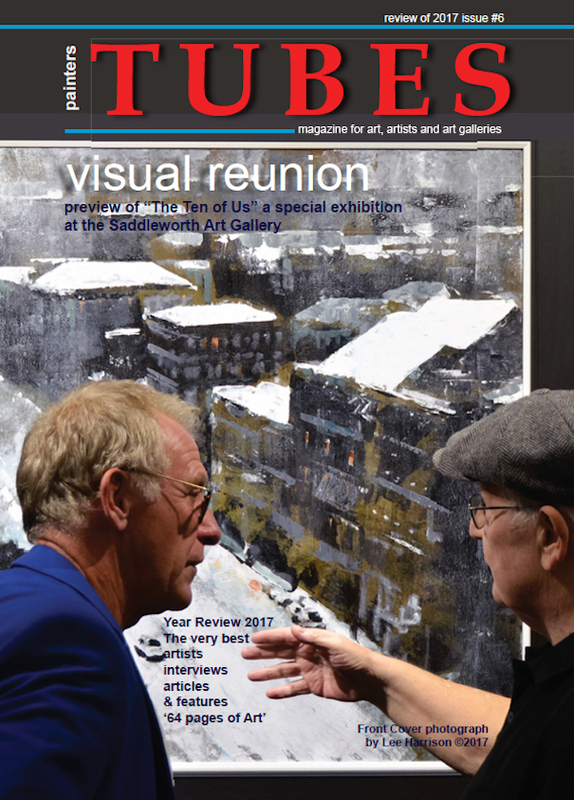 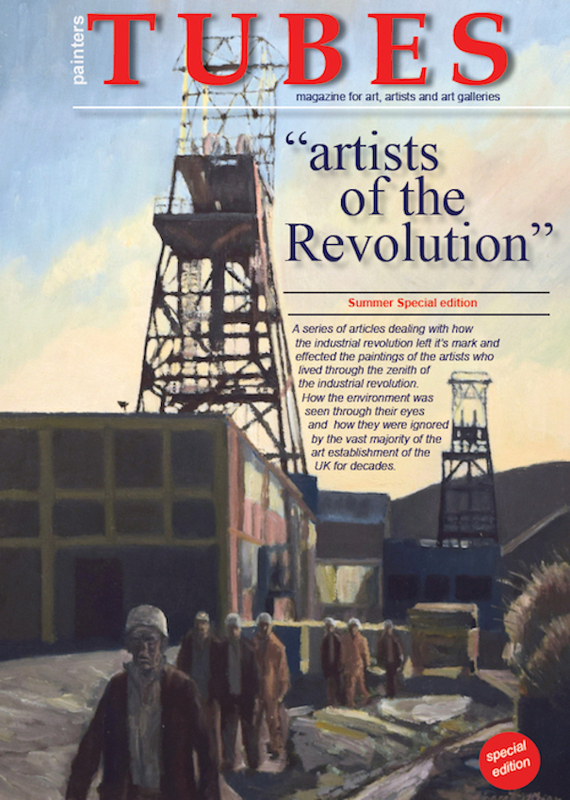 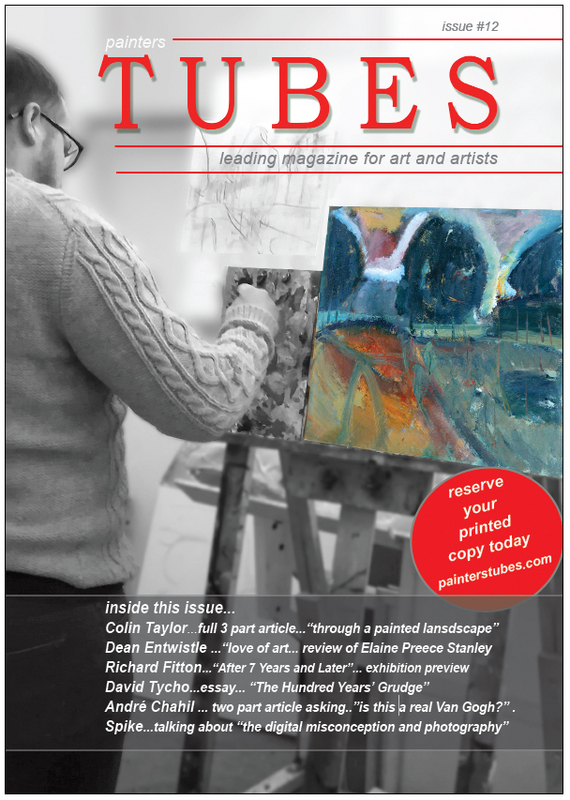 Featured in the upcoming issue #8 of painters Tubes magazine, will be Ian Mood, a painter who is creating a unique series of work based on his Grand fathers paintings of Stoke-on-Trent. 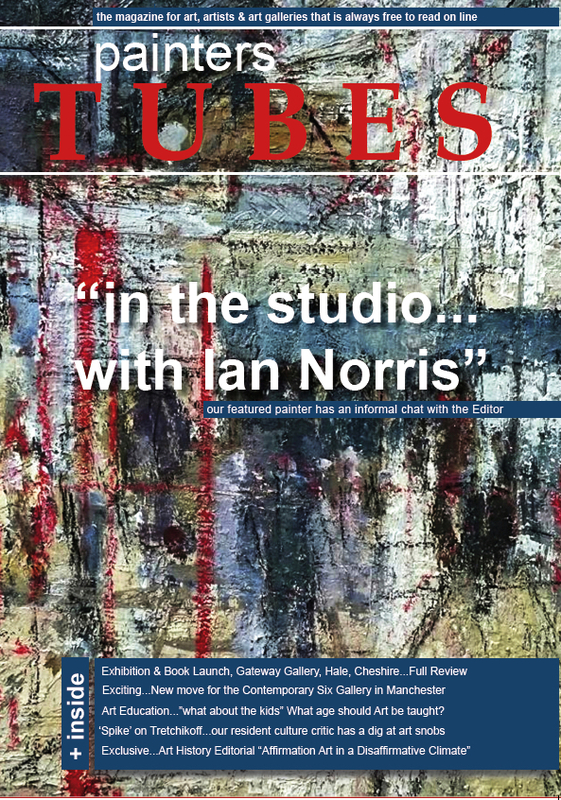 It’s an idea that emerged slowly over time and Ian has now established a project studio in the Stoke City Centre, to make the idea a reality. 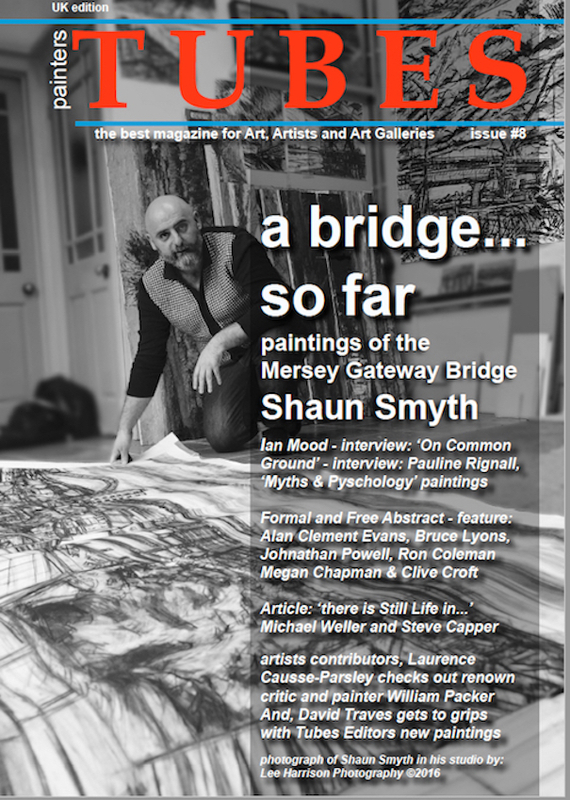 During our Editor’s visit, Ian introduced him to the trustee’s of Burslem School of Art, http://www.burslemschoolofart.com/, that also have a fascinating story to tell. 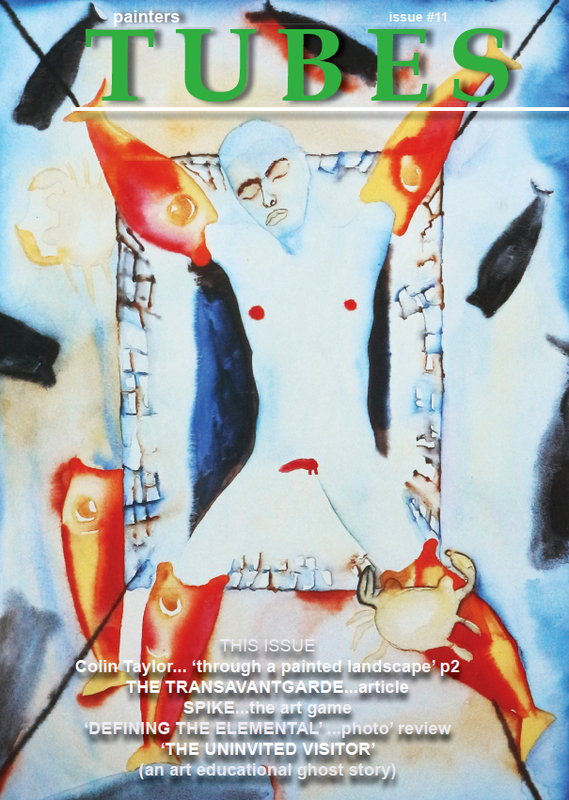 Ian’s series of work – “common ground.” – will be exhibited in School’s fabulous building and exhibition space. 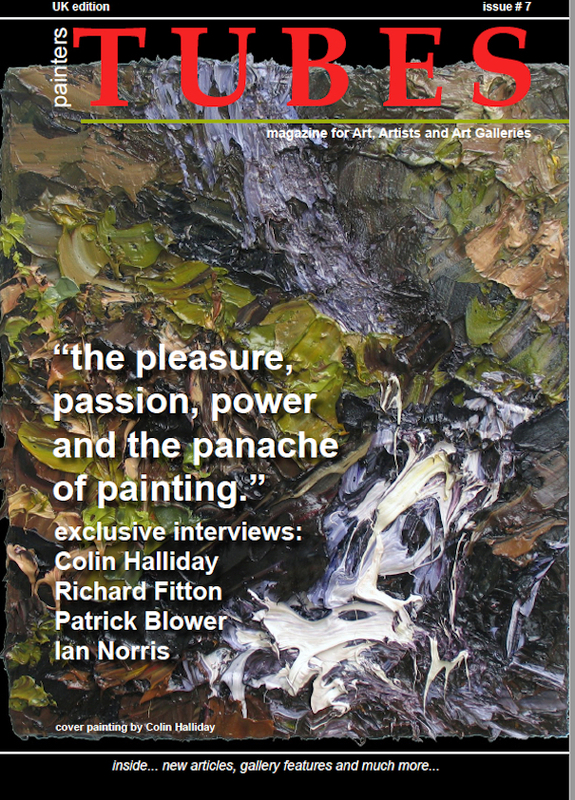 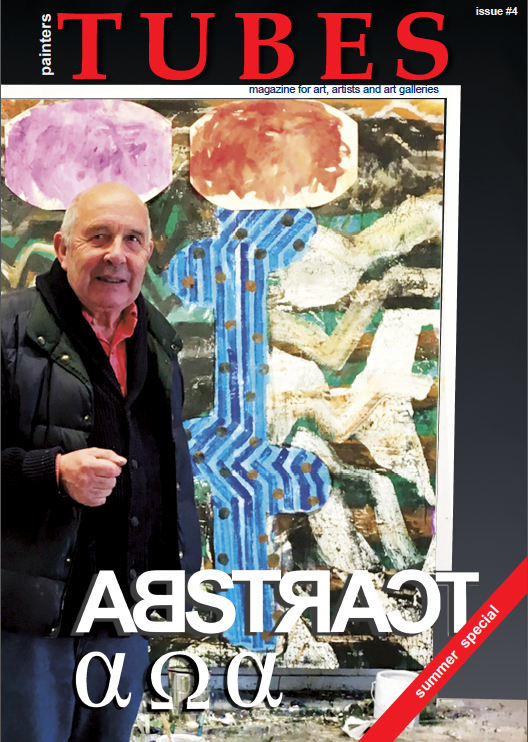 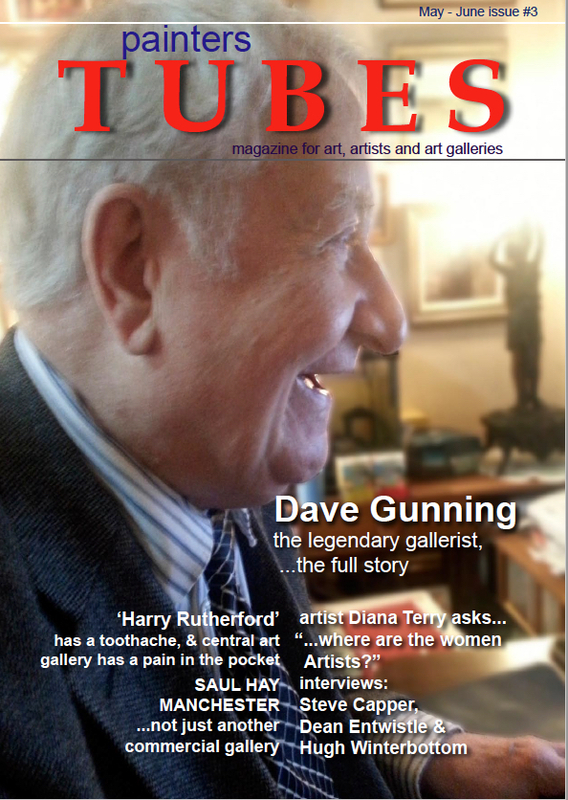 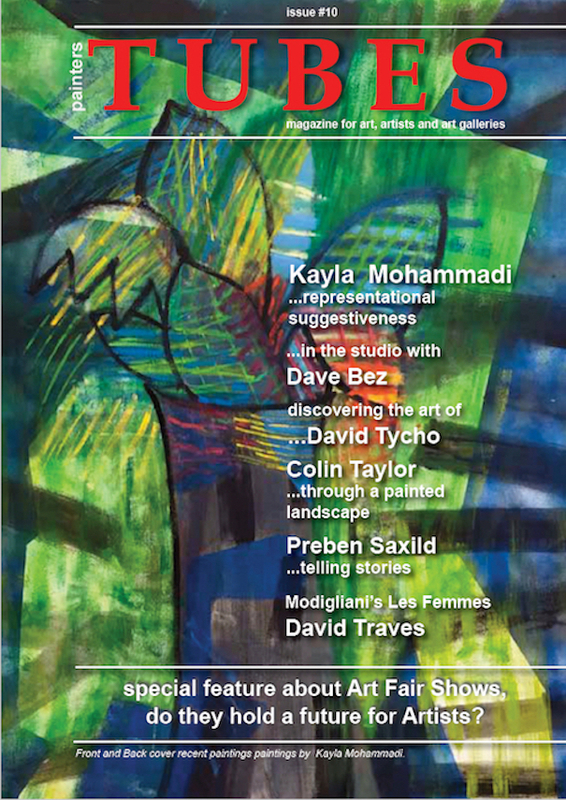 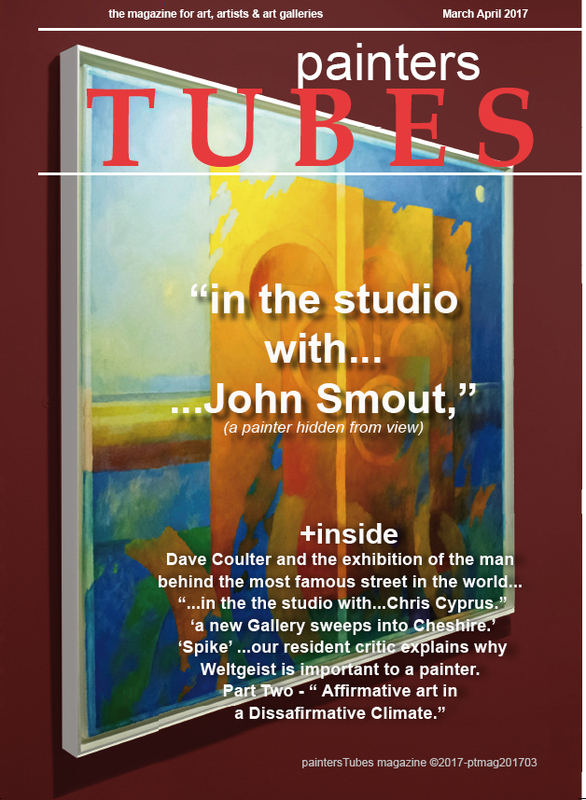 Tubes issue #8 will be discussing the project and taking a general look at Ian’s work over the last years, which includes some unique semi-abstract (expressionist) paintings dealing with the human form and also his earlier landscape paintings…Tubes issue#8, will be publishing end of April….not to be missed.